When I'm in Norway, I'm always amazed at how clear it is that I am with "my people." Three of my grandparents left hard times in Norway for hard times — with promise — in the US. Whether or not your grandparents came from Norway, nature is the real draw here. 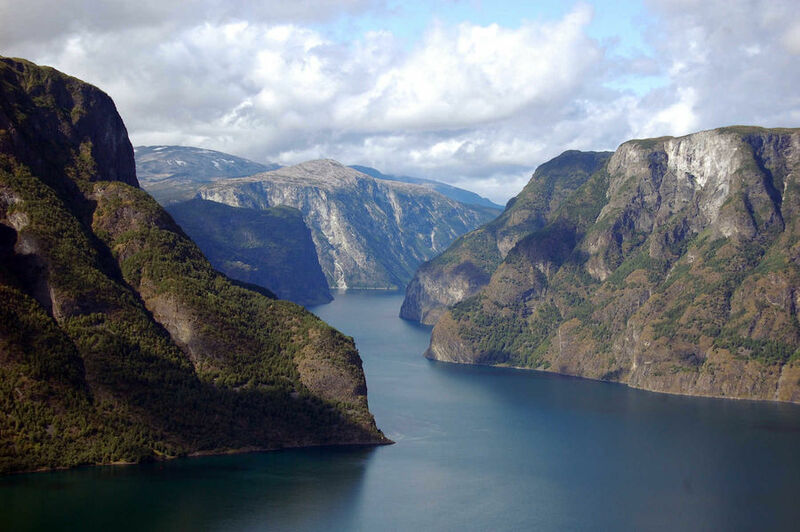 It's a land of intense beauty, with famously steep mountains and deep fjords carved out and shaped by an ancient ice age. When I'm in Norway, I find myself spending lots of time sitting on porches at Victorian-era hotels, mesmerized by the Norwegian mountains. Rather than jagged, they're bald and splotchy, with snowfields on top and characteristic cliffs plunging into inky water. There's something poetic about summer evenings on a fjord. The world is bathed in a mellow, steady, no-shadow light that hardly changes. The steady call of gulls and the lazy gulping of small boats taking on little waves provide a relaxing soundtrack. Sometimes I'll stroll through a village, enjoying the sight of blond cherubs running barefoot through the stalled twilight. Cobbled lanes lead past shiplap houses to sheer cliffs. Half the sky is taken up by the black rock of a mountain. It's a glorious setting, but the tourist season in fjord country is short — just July and early August. In the summer, restaurants and hotels need to scramble like chipmunks to survive the winter. Wondering how that affects the job scene, I notice that most of the employees are seasonal. On the front line are cute Norwegian kids visiting home for the summer. In the back, immigrants cook and clean. Local hoteliers and restaurateurs probably think that tourists don't come to some quaint fjord village to be served goat cheese by a guy from Pakistan or fish balls by a gal from Romania. 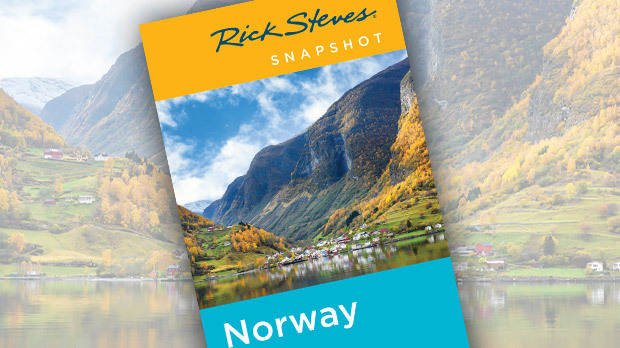 The food here is fine, but nobody visits Norway for their cuisine. Most Scandinavian nations have one inedible dish that is cherished with a perverse but patriotic sentimentality. These dishes, which often originated during a famine, now remind the young of their ancestors' suffering. Norway's penitential food, lutefisk (dried cod marinated for days in lye and water), is used for Christmas and for jokes. While travelers swing from castle to castle through Germany, in Norway we seem to swing from stave church to stave church. 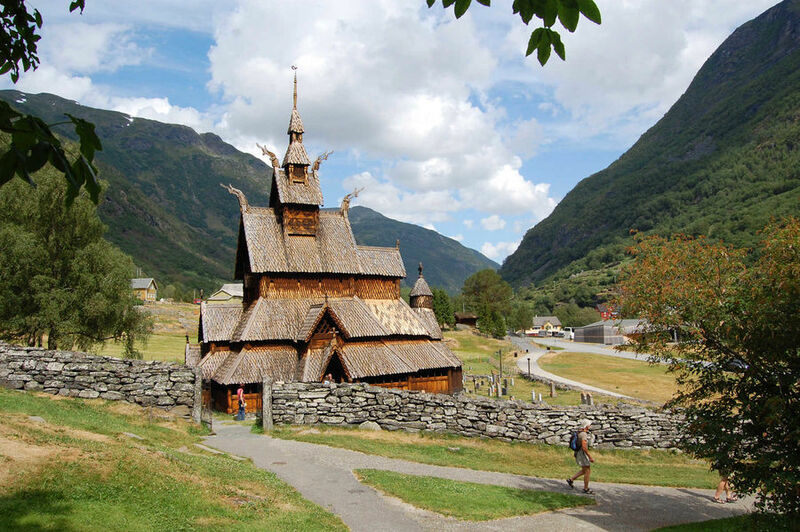 These wooden churches are the only grand architecture surviving from Norway's Middle Ages. They're built like upside-down Viking ships, supported on each corner by staves or thick posts. Medieval Norway was essentially a society built of wood. Devastating fires were commonplace. Driving along the fjords — and diving for a pullout each time a car approaches — I realize that it's a very dangerous place — not because of the traffic (there's very little), but because of the scenery. It's tough to keep your eyes on the road. Norway has laced and drilled an amazing road system to connect fjord country with Oslo. The longest tunnel is 15 miles. When a toll is levied, you don't stop and pay. A camera takes your car's picture, and the license plate is matched to your credit card, which is automatically billed. These new roads zip travelers around quicker, but also make previously tranquil valleys noisier. I had to drop one unfortunate campground with great riverside bungalows from my guidebook. For 10 years, it was a fine little budget place to sleep. Now, rumbling trucks trample the quiet, so it's out. While I love traveling here, I'd describe the tourist industry as somewhere between frugal, cheap, industrious, and greedy. The tourist trade is built upon a gift from God: incredible nature. 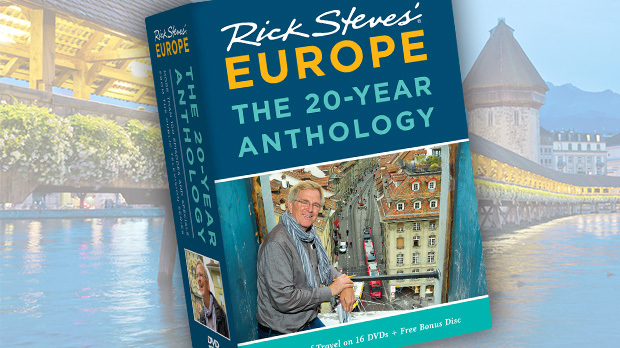 Researching and updating my guidebook here — sorting through all the creative marketing tricks masquerading as "deals" while they're jacking up all the prices — I can't help but think, "These people are doing everything they can to get more business...except lowering prices." On the other hand, I've always appreciated the agreeable demeanor of the Norwegian people — friendly but not overbearing, organized but not uptight, and with a lust for adventure befitting their gorgeous landscape. Known for their ability to suffer any misfortune with an accepting (if a bit pessimistic) attitude, Norwegians are easy to get along with.